Samsung announced the Gear S3 Classic smartwatch at the ongoing IFA 2016 Berlin. 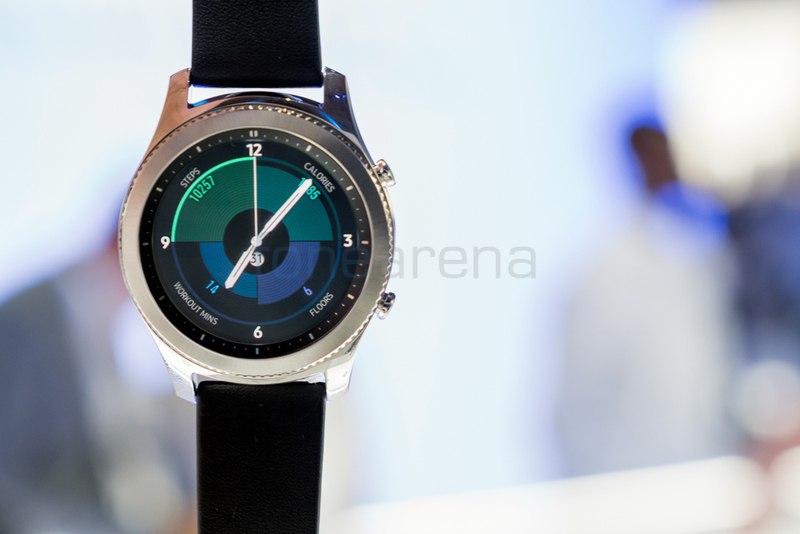 We are live at the event and have got our hands on the latest smartwatch from Samsung, so let’s take a detailed look at hardware and specs. The Gear S3 Classic is the elegant and classy variant that features a 1.3-inch (360×360 pixels) Circular Super AMOLED Always On display, 278ppi with the latest Corning Gorilla Glass SR+ protection. 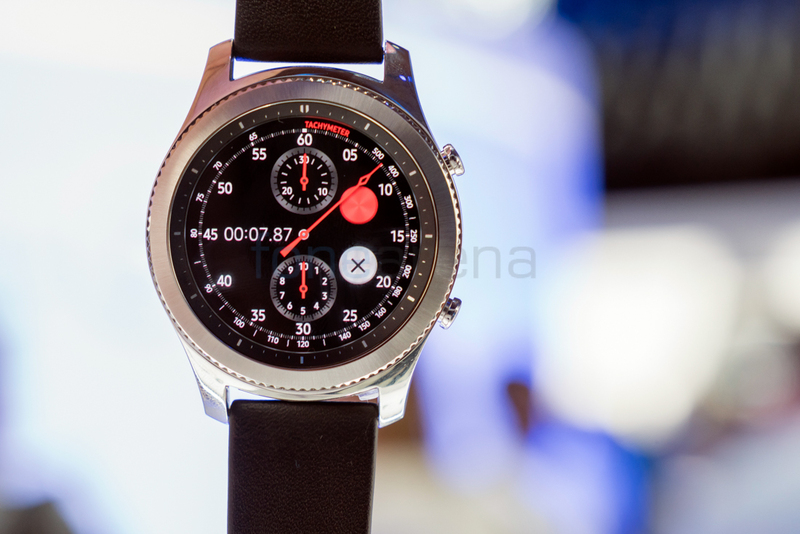 It features a rotating bezel that lets you accept or reject calls along with other functions like changing music volume or dialing in the amount of time for alarms and timers. There are not buttons on the left side of the Gear S3 Classic. The right houses home and back buttons that are more circular and crown shaped like flat ones on the Frontier. It offers an elegant look and is suitable for formal occasions and events. 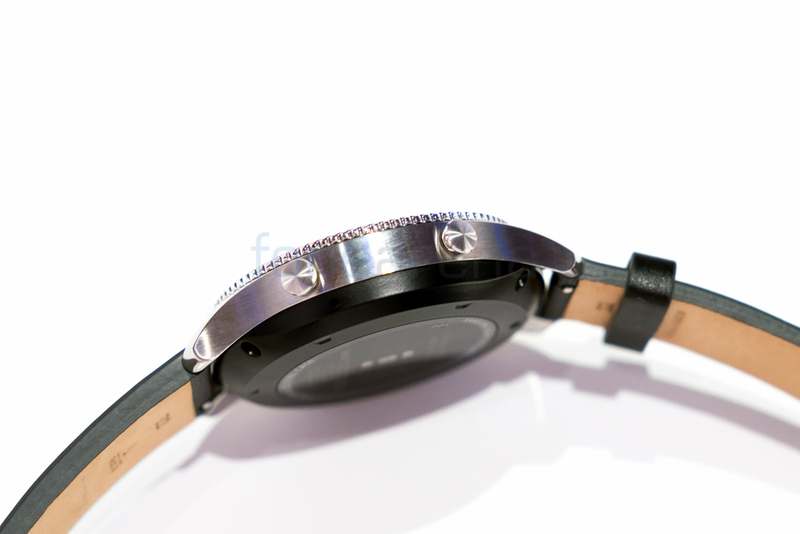 The heart rate sensor is present underneath the circular dial. It measures 46 x 49 x 12.9 and weighs 57g. 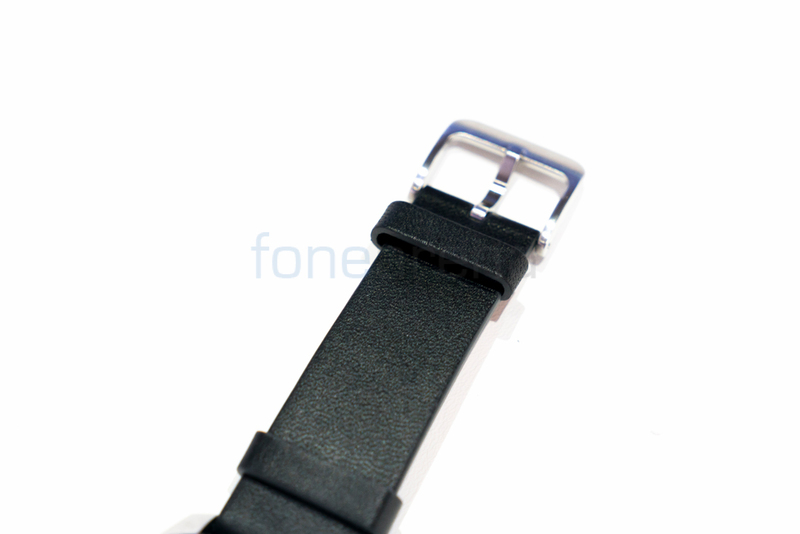 It has a leather watch band and is compatible with 22mm watch bands for personalization. 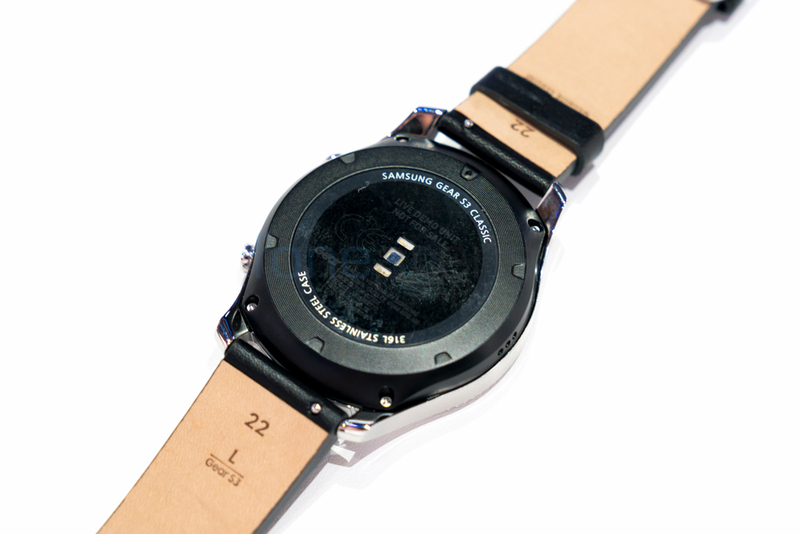 The Tizen (2.3.2) based watch is powered by a 1GHz Dual-Core processor and has a 768MB RAM and 4GB internal memory .It comes with IP68 ratings for water resistance, NFC and Magnetic Secure Transmission (MST) support for mobile payments using Samsung Pay, built-in speaker for activate voice messaging and music listening, and GPS. The Gear S3 Frontier will come with activity and outdoorsy apps pre-loaded. It supports 3G, Bluetooth 4.2, Wi-Fi b/g/n, NFC and GPS connectivity. Like the Frontier is does not support 4G LTE. 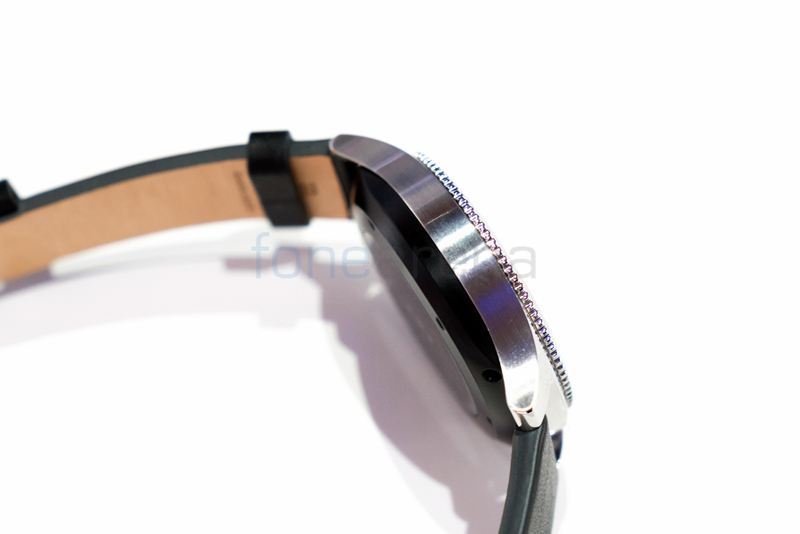 The watch has a 380mAh Li-ion battery with wireless charging.